The co-owner of Rowland Woodworking shares her passion for SkillsUSA and the Woodwork Career Alliance. Kristine Cox, co-owner of Rowland Woodworking of High Point, NC, is not one to sit on the sidelines. Though helping her husband Jeff run an architectural woodworking company is demanding, she still manages to make time to champion industry causes through her involvement with the Architectural Woodwork Institute and the Woodwork Career Alliance of North America. She has served on the board of directors, including stints as president, for both AWI national and the Carolinas Chapter of AWI. After completing her term as president of AWI in 2017, Cox became a board member of the WCA. 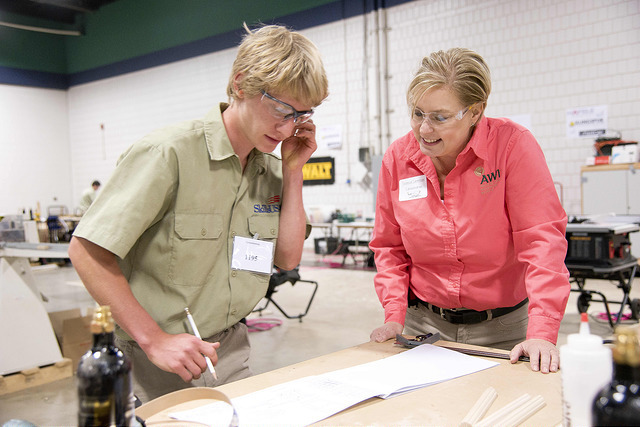 Through her participation with AWI and now WCA, Cox remains actively involved with the annual SkillsUSA Cabinetmaking competition on both the state and national levels. For more than a decade she has helped coordinate the annual North Carolina contest for high school students, the winner of which represents the Tar Heel state in the national SkillsUSA competition. She also chairs the AWI’s SkillsUSA Committee, which along with the WCA, partners with SkillsUSA to organize the national Cabinetmaking Championship held each June in Louisville, KY.
Cox views SkillsUSA and its mission to prepare students for careers in the skilled trades – including woodworking – as a worthy organization to support to address the manufacturing skills gap head-on. “Supporting our high school woodworking programs and students through SkillsUSA is kind of a way of giving back,” Cox says. “I quickly found out that this is something I have a real passion for. SkillsUSA is a great platform for getting the word out to the kids, parents, teachers and guidance counselors that we have good-paying jobs. We have careers. It might be in the shop running a CNC machine or in the office designing products. 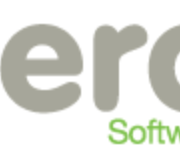 It could be in sales for a supplier member or a machine tech or even designing machines. If we don’t tell them about the opportunities in our big, wide industry, who will? The schools are certainly not going to be pushing them to work in our industry on their own. 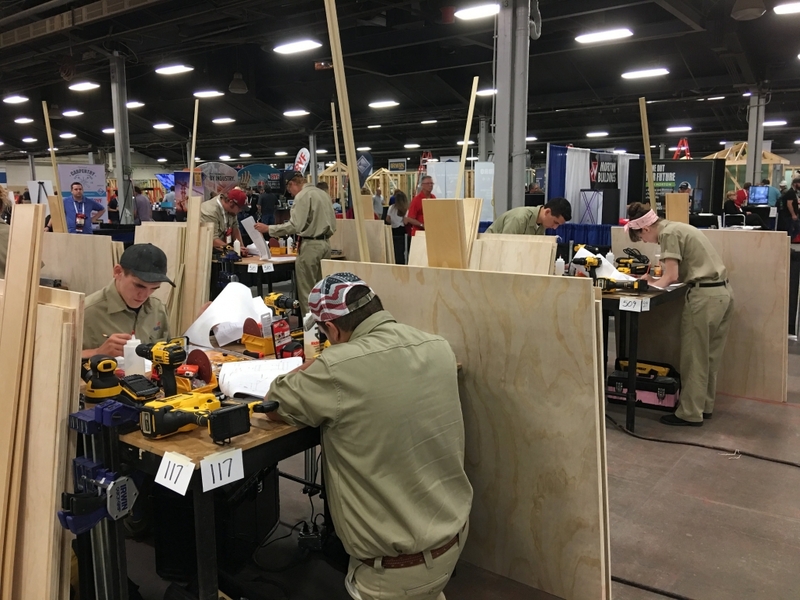 The 2018 North Carolina SkillsUSA Cabinetmaking competition, held at the Greensboro Coliseum, maxed out at 20 high school contestants. Cox and her fellow AWI Carolinas Chapter committee members are scrambling to find ways to accommodate future growth of the competition. The Carolinas Chapter donates funds to stage the state’s SkillsUSA Cabinetmaking competition. The chapter also purchased 20 sets of tools that includes a portable drill, sander, nail gun, etc., used by the contestants. Rowland Woodworking not only stores the tools, the company also made workbenches for the contest and lends four of its table saws and a couple of miter boxes for the competition. 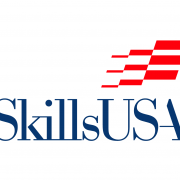 The Carolina Chapter SkillsUSA committee also solicits donations of materials, supplies and equipment from area woodworking industry companies for the contest. She points to a CNC router and a dovetail key router machine loaned respectively by ShopBot Tools and Hoffmann Machinery as examples of machinery that parents, teachers and other spectators don’t usually see. “Having this technology available brings some wow factor to the competition,” she says. Cox’s reconnaissance paid off big dividends at the 2018 SkillsUSA competition. Ravindra Dave of Cary High School of Cary, NC, took the bronze medal. In addition, Hunter Thompson, who won the gold medal at the 2016 SkillsUSA competition while still a student at Cedar Ridge High School of Hillsborough, was one of two SkillsUSA alumni to compete for the honor of representing the United States in the biennial WorldSkills contest this August in Kazan, Russia. Cox’s affiliation with SkillsUSA brought her in close contact with the WCA and led her to volunteer for a seat on the WCA Board of Directors. 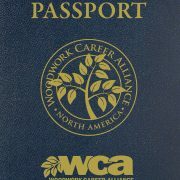 Kent Gilchrist, a member of the AWI SkillsUSA committee, also sits on the WCA Board of Directors. 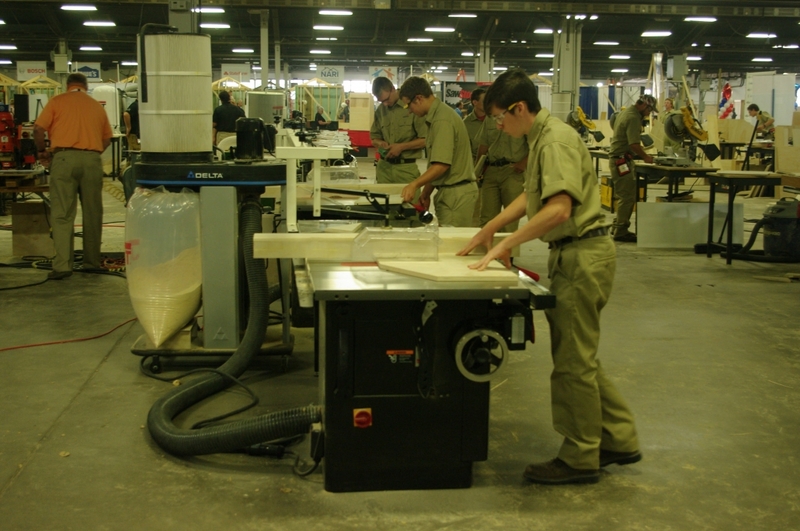 Gilchrist designs the project that challenges the contestant’s skills at the national SkillsUSA Cabinetmaking competition. The fact that many of the high schools that participate in North Carolina’s SkillsUSA competition are EDUcation™ members of the WCA further connects Cox to both non-profit groups. 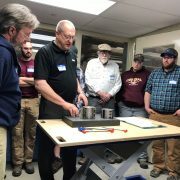 As a recent show of her support for the WCA, Cox partnered with Dan Kern, an instructor at East and West Montgomery High Schools, to develop programming for teachers of woodworking and construction programs attending North Carolina’s 2018 Career and Technical Education Summer Conference. Kern also happens to be an accredited chief evaluator of the WCA. One of the outcomes of the brainstorming session was assembling a tour of several area wood industry facilities including Columbia Panel, Hafele America and Herzog Veneers, plus the Bienenstock Furniture Library. Another major component of the last summer’s CTE program for woodworking teachers was hands-on training at Rowland Woodworking conducted by Kern. The training was designed to help participating teachers sharpen their woodworking skills. Cox says its likely that Kern and her will build on the success of last year’s program this summer. “We had some high school carpentry teachers participate in the tour last year. 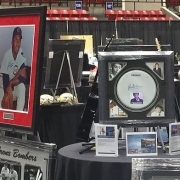 We’ve talked about the possibility of offering some woodworking training at our shop to them as well because there is some crossover,” Cox adds.